Our purpose fitted out facility in Haywards Heath is designed with your child in mind. Multiple separate rooms allow children to work with our analysts one on one, and where suitable engage and interact with other children. Inside each room you’ll find a range of toys, games, books and electronic devices all selected to help engage with, and drive your child’s development and learning. Our sensory room provides your child with a quiet area to develop and engage their senses. 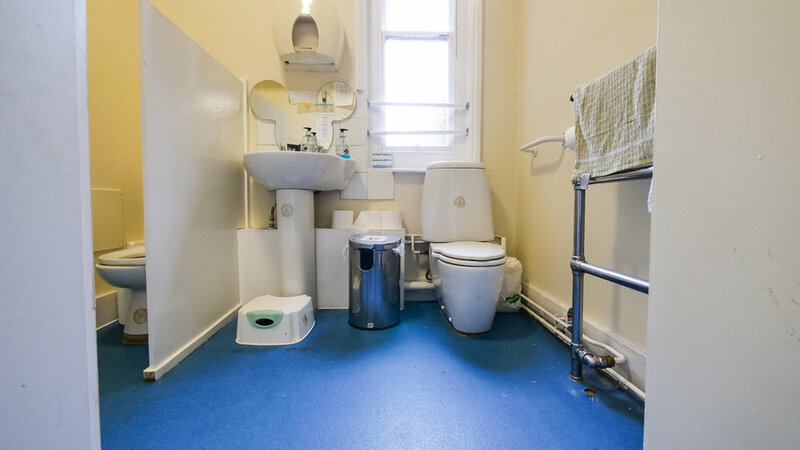 Our private bathroom allows toilet training to take place in a controlled and secure environment. And outside our garden provides opportunity for your child to get fresh air, run around and again engage and interact with a range of toys all selected to help progress their learning.